11 photos, mainly of industrial steam in the dockyard. 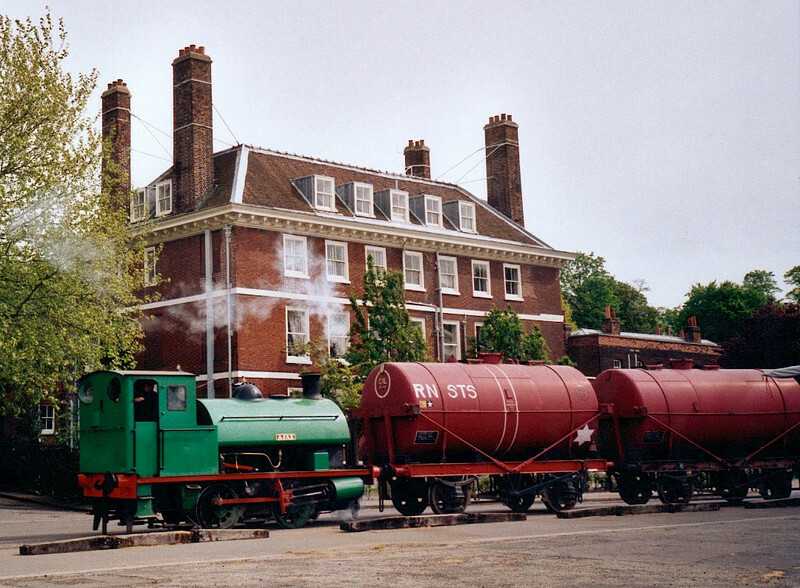 Yard No 361 Ajax, Chatham dockyard, May 2003. Robert Stephenson & Hawthorns 7042 / 1941.